In highlighting the climate and environmental security nexus, we often discuss the relationship between climate change, natural resource degradation and conflict, yet spend less time discussing implications for the world’s institutions of conflict-prevention and resolution (and the role of those institutions in terms of resource use). The UN Department of Peacekeeping Operations (UNDPKO), for example, is responsible for a relatively large force of over 120,000 peacekeepers, yet we do not hear a lot about how peacekeeping operations interact with natural resources and natural resource management, or how they account for the effects of climate change. This is despite the fact that there are currently a significant number of UN peacekeeping operations that were launched in response to a natural resource-related conflicts. To remedy this gap, Stuart Kent at the New Security Beat highlights the new UNEP report Greening the Blue Helmets: Environment, Natural Resources and UN Peacekeeping Operations, which provides a dozen concrete sustainability guidelines for UN peacekeepers to follow. Worth a read. 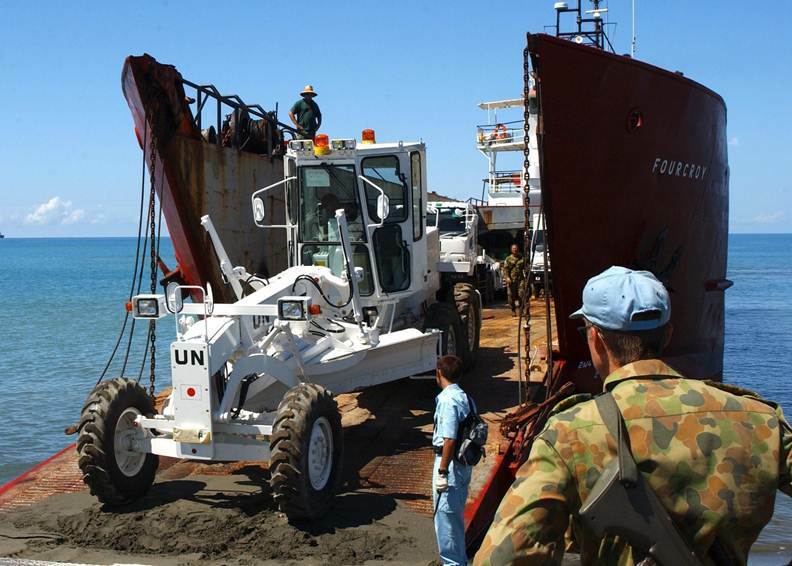 By Francesco Femia & Caitlin Werrell in climate and security on June 11, 2012 .